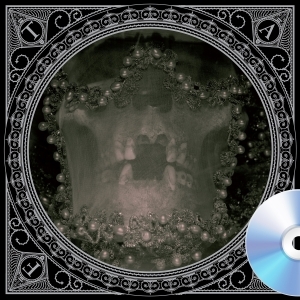 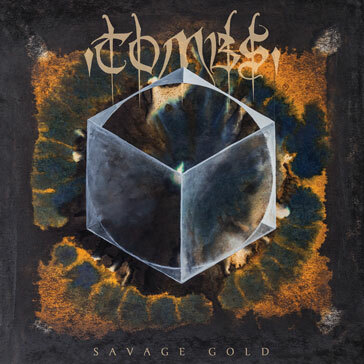 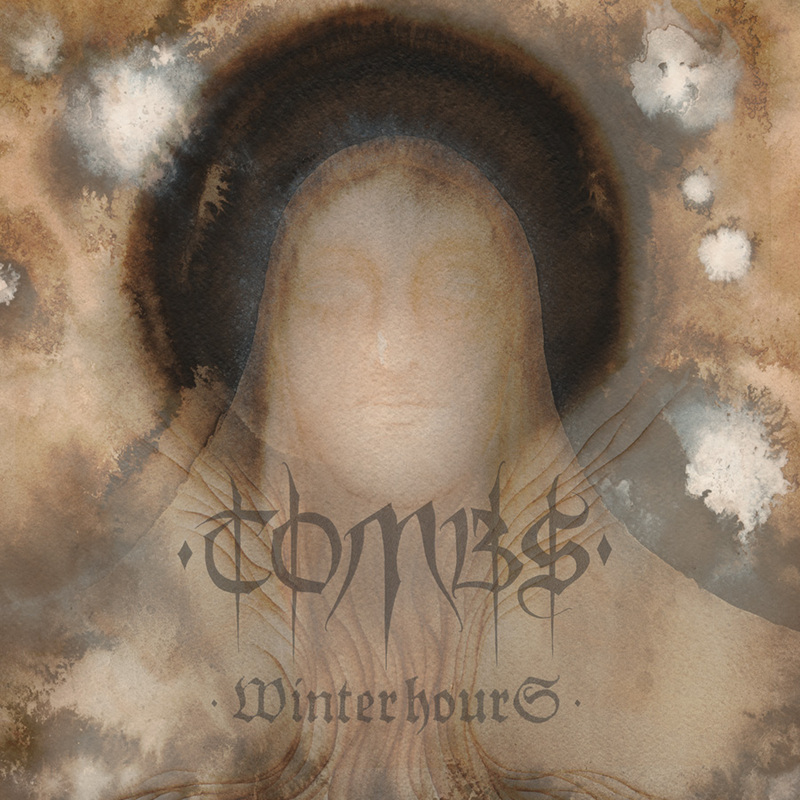 TOMBS' third album Savage Gold is the most anticipated underground metal album of 2014. The band's sophomore LP Path Of Totality unanimously topped 2011 end of the year metal lists (everyone from Decibel to Pitchfork to NPR, and more, dubbed it their top album of that year). 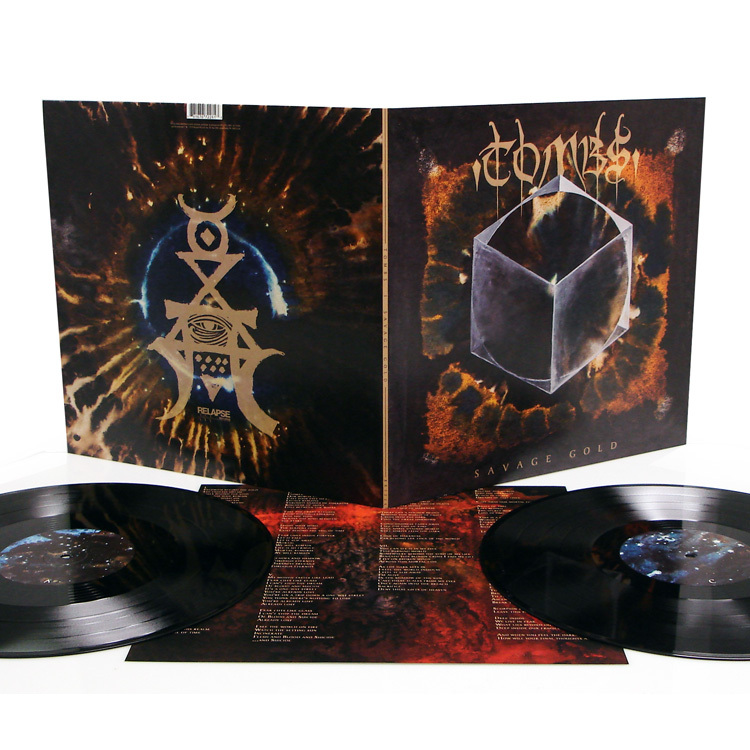 Savage Gold focuses the awesome strength of Tombs' previous works into one brilliantly dark post-punk and extreme black-metal masterpiece. 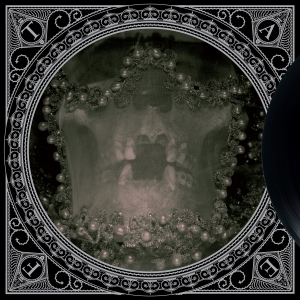 Recorded and produced by Hate Eternal's Erik Rutan (Cannibal Corpse, Goatwhore), Savage Gold both expands upon the moody post-punk foundations that Tombs' prior albums explored while also bringing out the band's most traditionally metal moments yet. 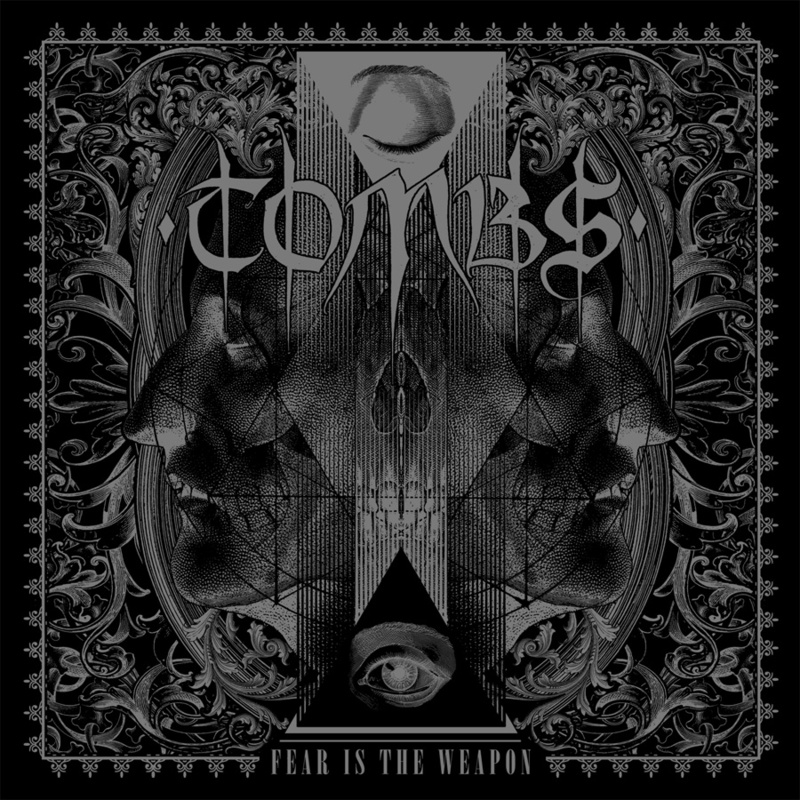 Once every few years a record comes along that sets a new benchmark for what can be done in heavy music. 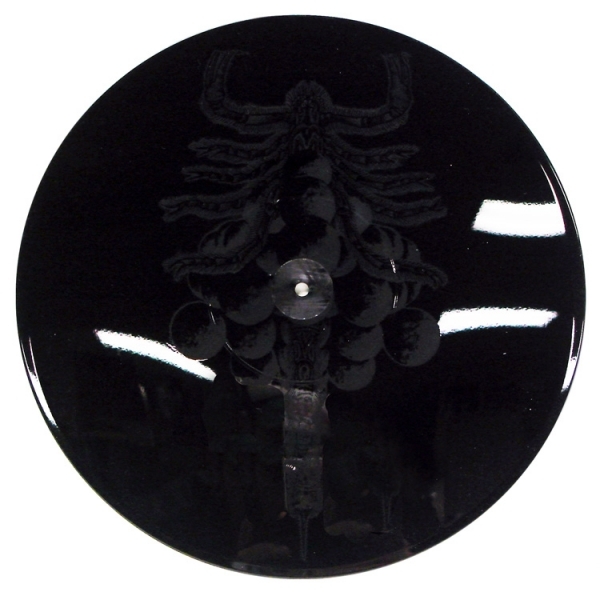 This is that moment and this is that record.